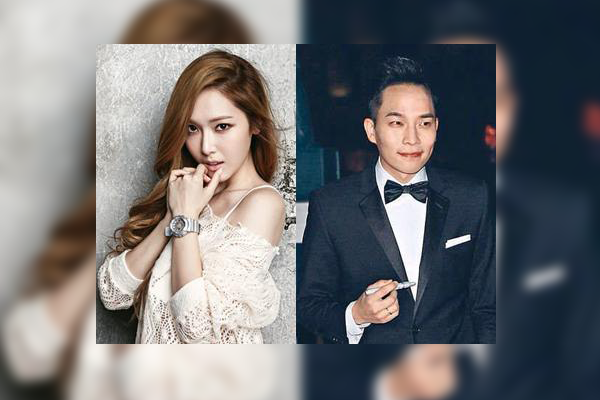 Dispatch, a well known media outlet in Korea reported that Jessica departed for China with his rumored boyfriend Tyler Kwon to attend ‘Lane Crawford’s 1st anniversary event in Shanghai, China on October 16. 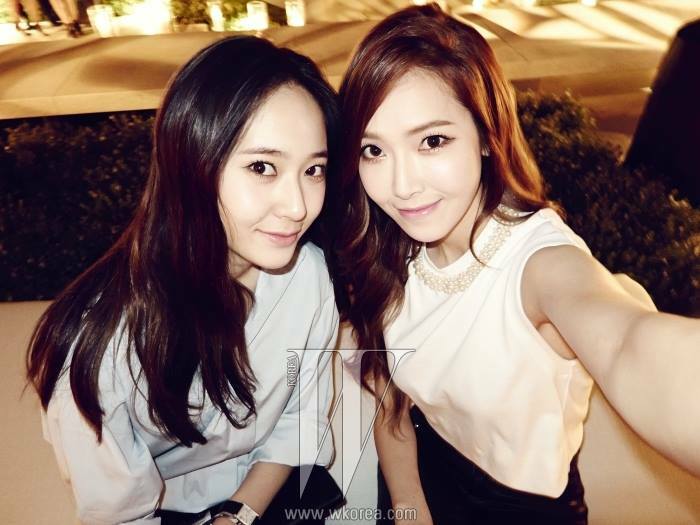 This will be her first public appearance as the head designer of ‘BLANC & ECLARE’ and after the scandal. With her attendance on the said event, marks their partnership as she will expand her line in China, starting in Lane Crawford stores in Shanghai and Chengdu. 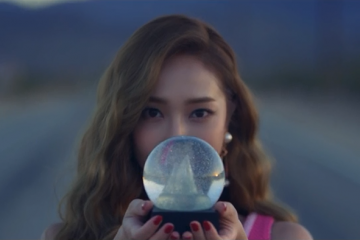 This is good news for all Jessica stans right? Atleast we get to see her and have updates about her where-abouts. And also, the success of her new endeavor is all our wish!